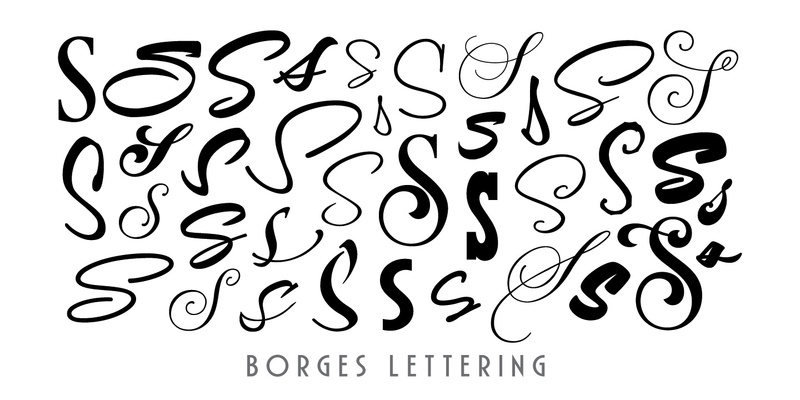 The first letterforms that Charles Borges de Oliveira perfected were done with paint and a brush. As an apprentice sign painter, the designer learned to appreciate letters and all that goes into their creation. When he applied these skills and made a font for his wife called Sarah Script, he knew that his love for letters had evolved into a new medium. 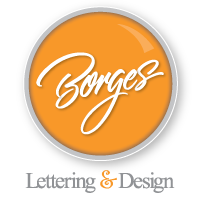 A studio offering high quality fonts as well as custom hand-lettering work, Borges Lettering was founded in 2003. Charles’ debut font, Sarah Script, blazed a trail for success that many of his fonts have since followed. Two of his typefaces, Louisiana and Alpine Script, have been featured in our Rising Stars Newsletters and both spent time on our Best Seller list. “I think what makes our foundry unique,” Charles says, “is that I spend so much time perfecting the letters. It’s not uncommon for me to spend anywhere from a year and a half to five years making a typeface.” His most recent release, and a MyFonts best seller, Desire, took him five years to complete and is one of his largest typefaces to date. You’ve seen his work utilized by high-end clients like NBC, the Food Network, and Sharpie. One of his fonts, Sarah Script, was even featured in promotional material for President Obama’s campaign. With a collaborative font in the works and a new script on the horizon, fans of Charles Borges de Oliveira have a lot to look forward to.